Travel to the remote northern ranges of Liverpool Land where stunning snow-covered mountains await you. Climb first and second ascents on snow, glaciers and rocky ridges on this two week alpine climbing expedition in a rarely visited area of the Arctic. 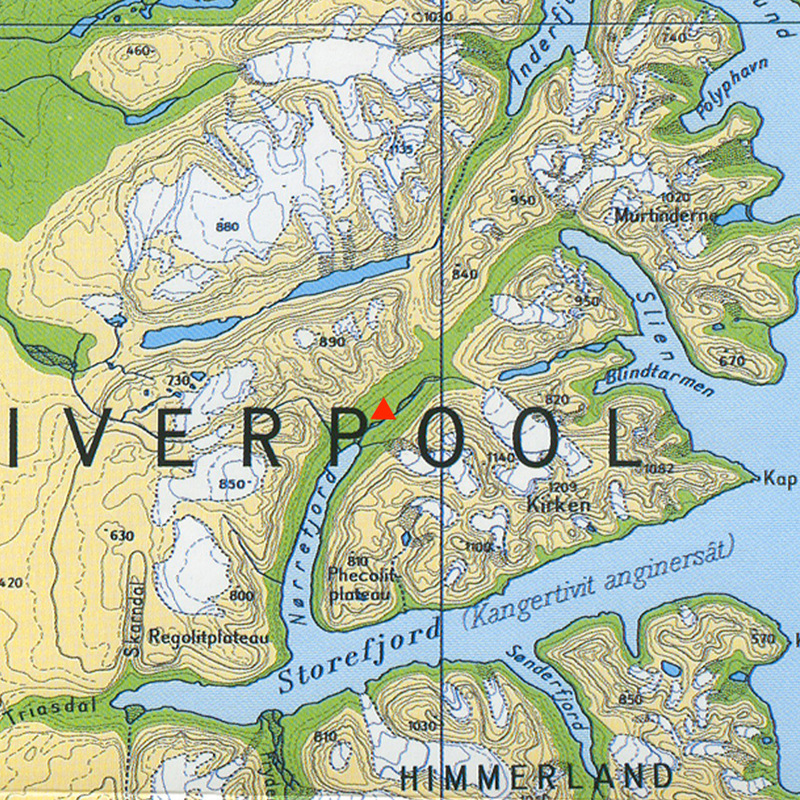 We'll begin the expedition with a half day snowmobile journey from Tangent Expeditions' base at Constable Point up Carlsberg Fjord to the drop off location. From here, we'll trek inland to establish a base camp location high up in the mountains, close to our initial objectives. Days out of this base camp will be spent climbing in a small group on nearby peaks, many of which are unclimbed and un-named, or have only been climbed once before. 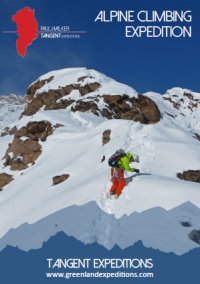 Climbing will vary from non-technical snow ascents to more involved rocky ridges and faces. There will be an opportunity to move base camp to a second location if this suits potential objectives better. Expect summit days of 7-9 hours. Late April in Liverpool Land can mean overnight temperatures down to -25°C, with daytime highs usually around -15°C, although these can rise much higher. Daytimes are likely to feel warm as the sun reflects off the snow. There will be 24-hour daylight throughout your trip. Day 3: Snowmobile transport to northern Liverpool Land. Day 4: Establish base camp high up in the mountains. Days 5 - 11: Climb first and second ascents of nearby mountains. Participants should be fit and capable of 5-8 hour mountain days with a 10-15kg pack. You should have no significant knee or back problems. On non-technical terrain, you can choose to travel by either ski or snowshoe. Skiers should be strong intermediate level, able to ski red runs in variable conditions. No previous snow shoe experience is required. Basic winter climbing knowledge is required, including the use of a harness, tying into a climbing rope, belaying a leader and using crampons and ice axes. Full insurance is needed for this trip. More detail is available on our insurance page.